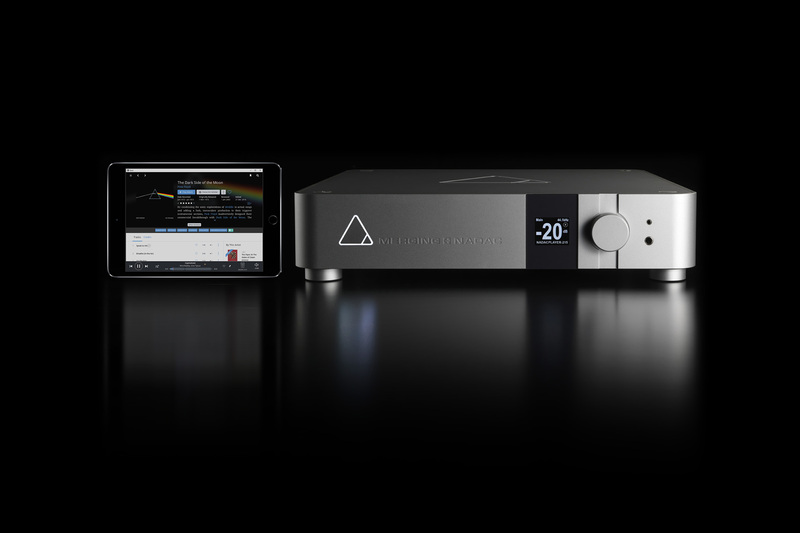 Just plug NADAC+PLAYER+POWER+CLOCK into your network, and enjoy high resolution music up to DSD256 and PCM 384 kHz / 24 bit. Available in two- and eight-channel configurations. 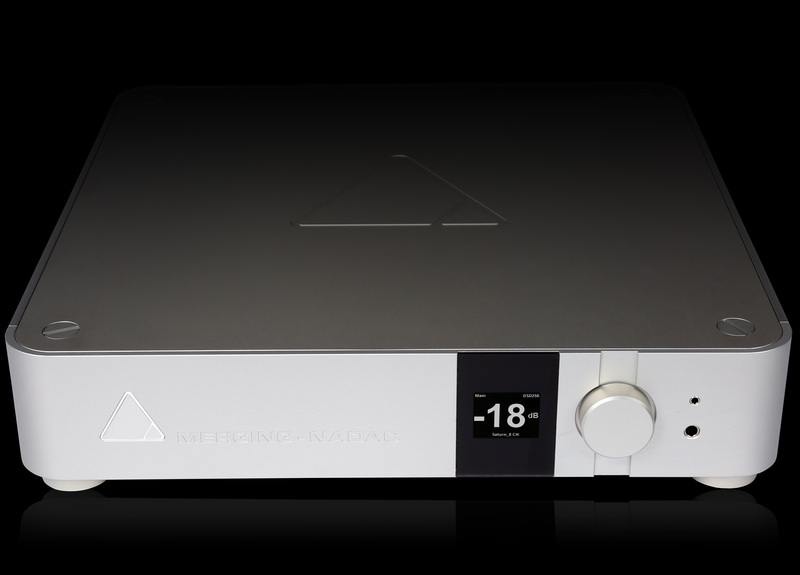 NADAC is available in two-channel and eight-channel configurations. 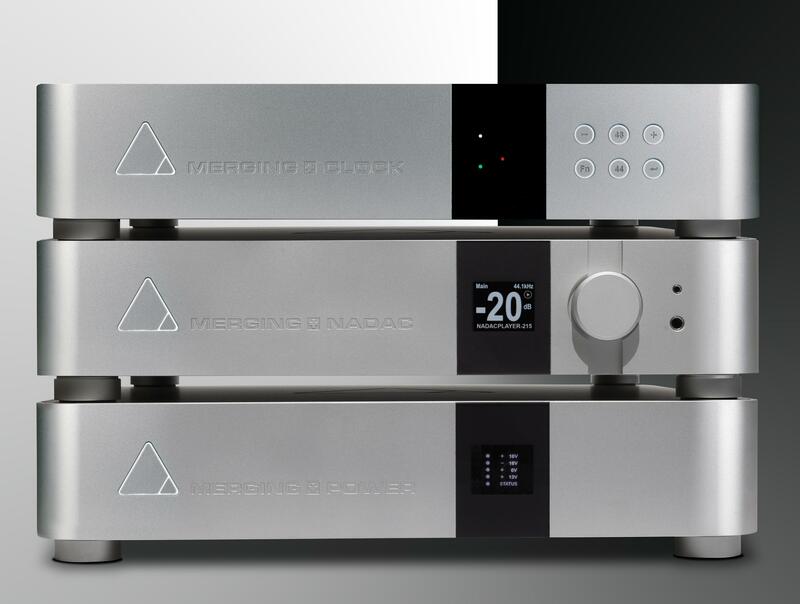 The eight-channel NADAC may be set to two-channel mode at any time, for improved linearity, greater dynamic range and a lower noise floor. 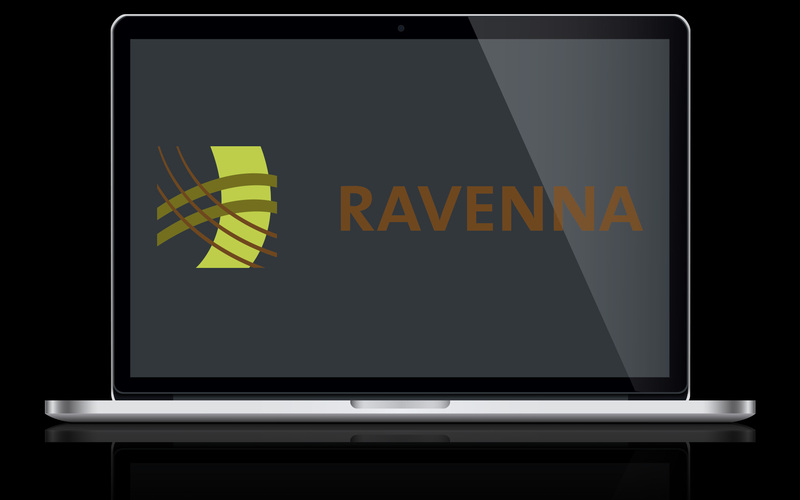 NADAC relies the open and published IP network technology Ravenna. Merging worked close together with the developers to enable extremely high PCM and DSD sample rates, rendering Ravenna the only logical choice for the professional and audiophile. 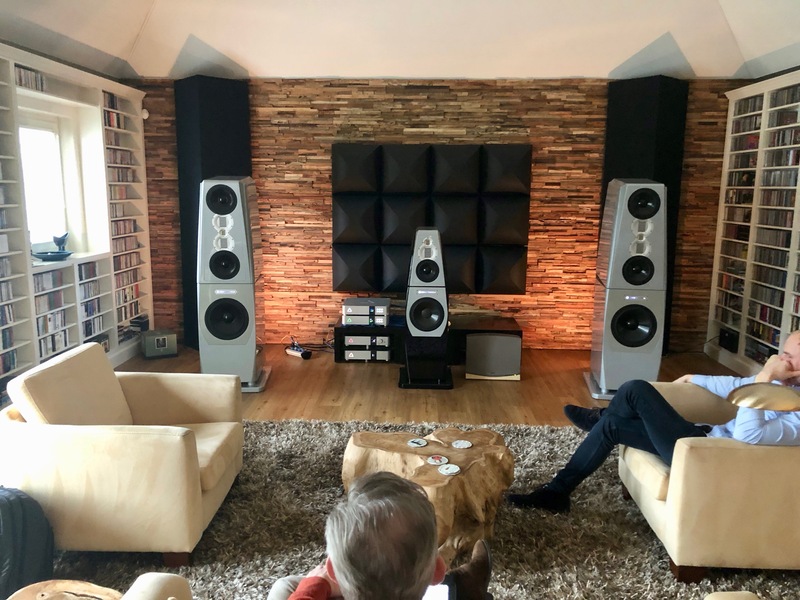 With NADACs extremely low distortion and noise, and unbelievably huge dynamic range, you’re now able to enjoy your high-resolution music with all of its musicality and emotional intention. 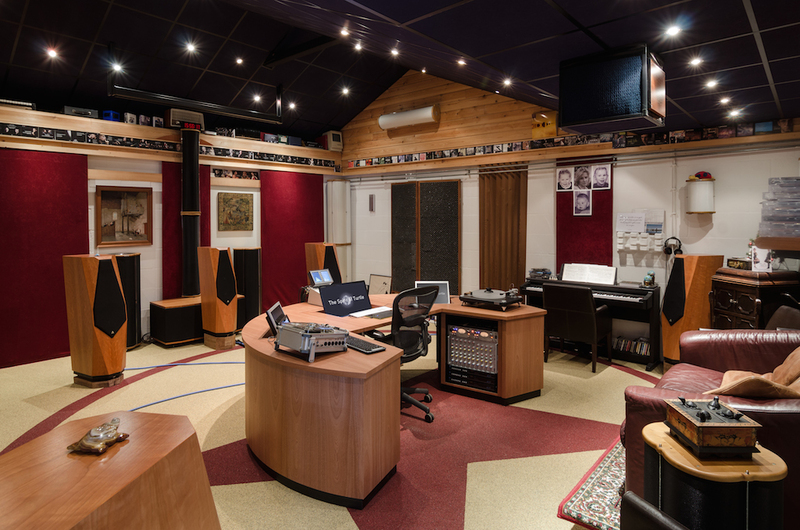 HQ|NORTHSTAR, The Spirit of Turtle 9.1/5.1 Surround studio. NB. For surround 5.1 demonstrations we have dedicated rooms in Haaften and Genemuiden (Holland). Contact us for an appointment for demonstration. by Edison Production Company B.V.